Shraddha Kapoor is all smiles at the success party! Rajkummar Rao is one happy man! 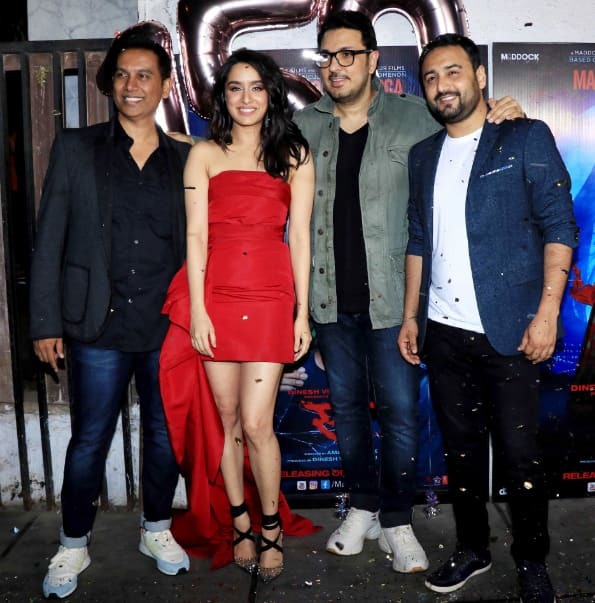 'Stree' features Rajkummar Rao, Shraddha Kapoor in lead roles while Pankaj Tripathi, Aparshakti Khurrana, and Abhishek Banerjee play pivotal parts in the film.